Save 10% when you buy the M4E1 Enhanced Upper Receiver and Quantum Handguard Combo! 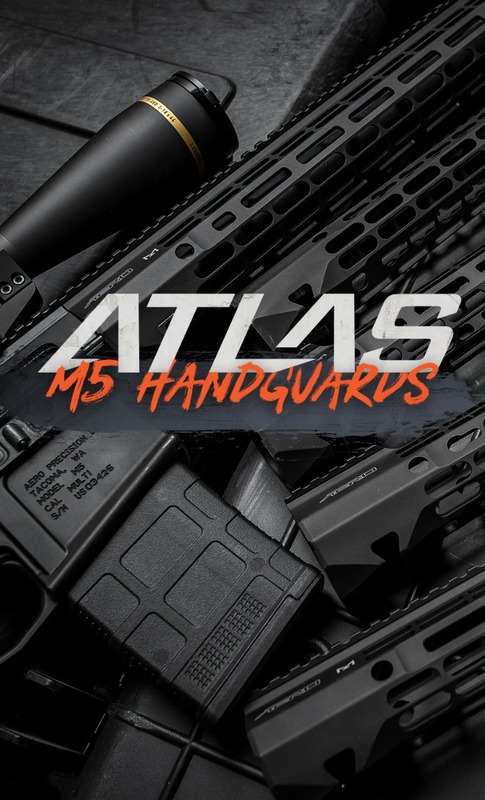 Our state-of-the-art Enhanced Upper Receiver combines the handguard mounting platform with the upper itself, condensing the parts needed to mount a free-floated handguard to a mere 8 screws. 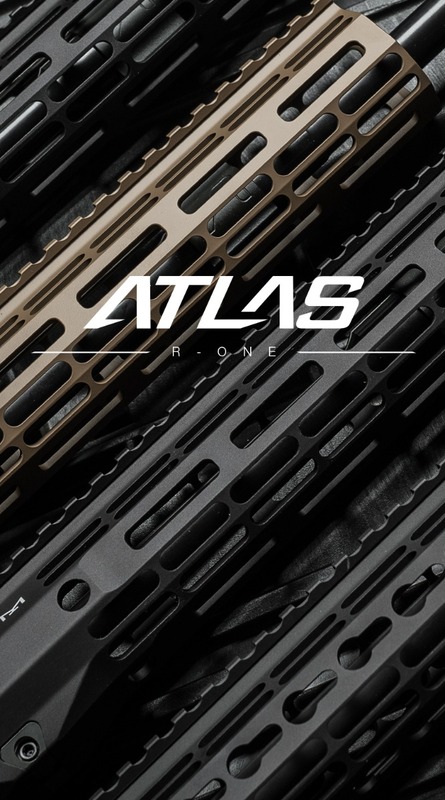 This Upper Receiver Handguard Combo now includes our Quantum Handguard! Our Quantum Free Float Handguards minimize bulk while providing an adaptive system that is big on features. 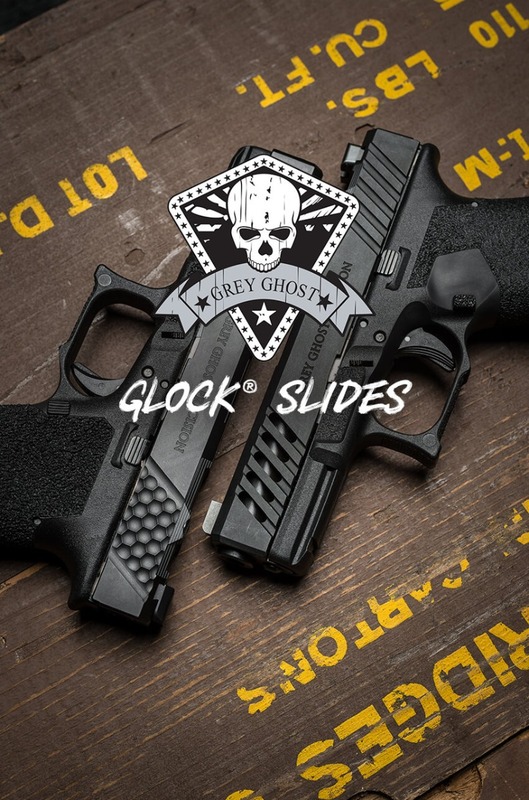 With multiple mounting options, this affordable, rigid system can adapt to any mission.